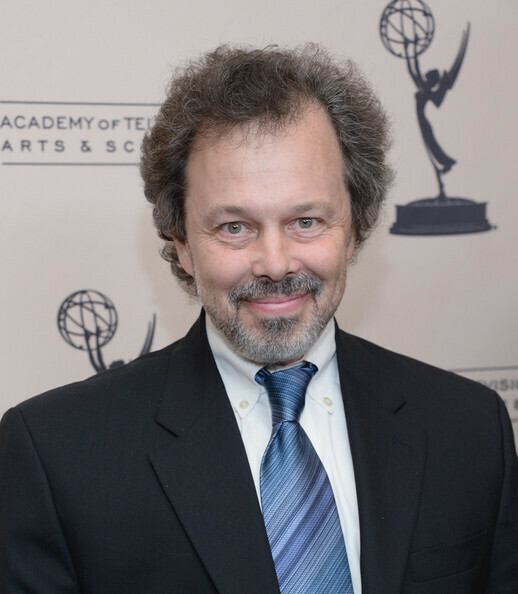 Steve Cooper talks with actor Curtis Armstrong. Curtis started his show business career with Risky Business. It was the first in a string of classic comedy films and TV shows, including Better Off Dead, One Crazy Summer, Moonlighting and, most significantly, Revenge of the Nerds, in which he played the iconic role of Booger. Since then he has appeared in films and TV shows including Supernatural and New Girl. He co-created and co-hosted the hit comedy-reality show, King of the Nerds, which brought his nerd narrative full circle and just released a book titled Revenge of the Nerd: Or...The Singular Adventures of the Man Who Would Be Booger. This entry was posted on Wednesday, September 20th, 2017 at 8:30 am	and is filed under comedy, music, acting, rock, televison, movies, hollywood.